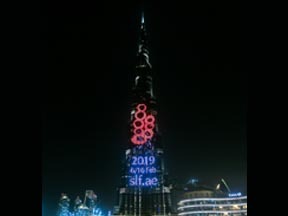 Dubai’s iconic Burj Khalifa lit the sky up with an enigmatic and enthralling light show focusing the spotlight on the upcoming edition of the Sharjah Light Festival 2019, from Friday January 18, 2019). 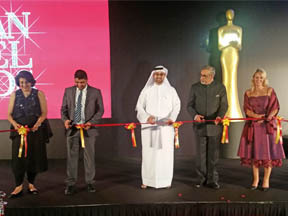 The exciting display of lights and images is a show of support to the efforts of the Sharjah Commerce and Tourism Development Authority (SCTDA) and an opportunity to promote the coming Festival—drawing visitors to this year’s edition of Sharjah’s popular and awe-inspiring event, which uses light to showcase the artistic, cultural, heritage and aesthetics unique to the architectural landmark buildings of the emirate, reflecting the splendour of Arab and Islamic civilisation. 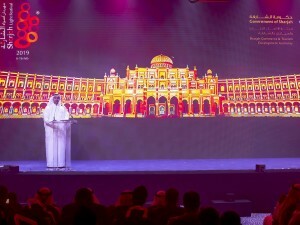 The Sharjah Light Festival 2019 will be held for the 9th consecutive year, from February 6 to 16, within a unique family and cultural atmosphere. The famous Sharjah Light Festival puts Sharjah’s landmark buildings in the spotlight, with spectacular images projected onto their façades using innovative light technology and accompanied by specially composed music. During its 11-day run, the Festival will attract over a million visitors including families to more than a dozen locations across the emirate, reaching as far as the east coast. Free shows are held from 6 pm to 11 pm and go on until midnight on weekends. In addition, a water carnival along the Khalid Lagoon takes place around 9 pm every evening, to delight visitors and residents. Following the success of the Sharjah Summer Campaign last year, the Sharjah Commerce and Tourism Development Authority (SCTDA) has announced the details of the first edition of the Sharjah Summer Festival. Set to kick-start on July 11, 2018, the festival will further boost SCTDA’s ongoing efforts to strengthen the tourism sector as part of the government’s bid to attract 10 million visitors to the emirate’s shores by 2021. Organised by SCTDA in cooperation with entities from the government and private sector, the festival will run a series of entertainment and cultural activities to promote local tourism and highlight the emirate’s cultural and tourist attractions and diversified recreational facilities during the summer season. 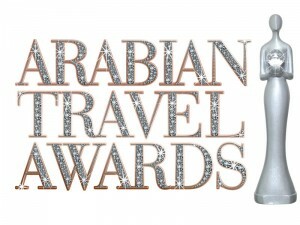 In addition, the festival seeks to attract residents and visitors through its creative marketing campaigns and various promotions to boost Sharjah’s world-class status as one of the great destinations for family holidays. 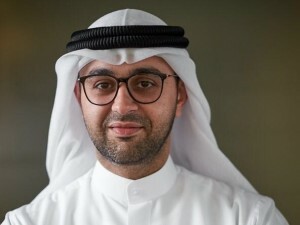 H E Khalid Jasim Al Midfa, Chairman, SCTDA said, “The festival will promote Sharjah’s tourism, cultural and amusing events, revitalise several tourism campaigns; and diversify its leisure activities to attract international visitors. It is also part of our strategy to underline our attractions to the GCC market which remains one of our largest source markets.” According to Midfa, the event is going to play a major role in transforming Sharjah into an important center of culture, heritage and arts in the region.